Leedale are set to take delivery of three brand new VT650 Road Sweepers on the 1st September 2017. 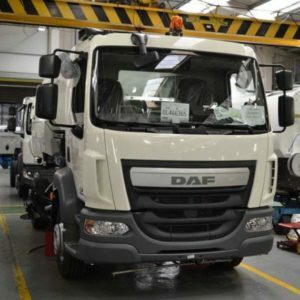 View our road sweepers below having final assembly before bespoke sign writing. 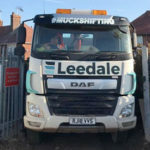 Leedale have been cleaning roads since 1989. 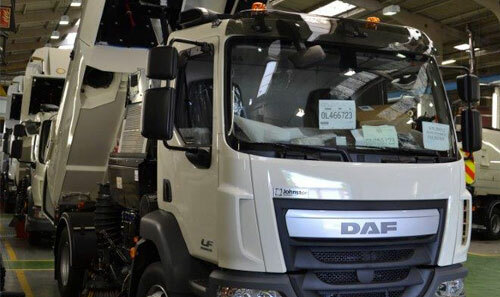 Our extensive fleet of modern Johnston road sweepers are available for hire. 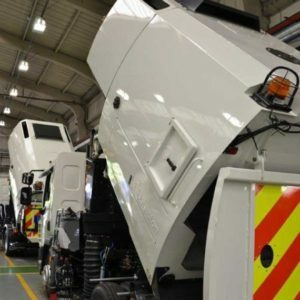 This allows us to fulfill all types of road cleansing requirements using the latest technology, covering the East Midlands, East Staffordshire, Derbyshire, Nottinghamshire, Leicestershire and South Yorkshire. 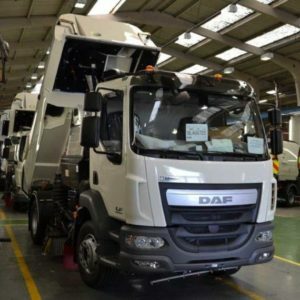 All the services are carried out in accordance with current legislation providing all our Customers with Waste Transfer Notes & our Waste Carriers Licence. We can provide Method Statements & Risk Assessments on request. Our drivers are experienced and fully trained.